To answer Allie’s question we review several alternate ways to wash your hair, and whether or not they work. Does it work? Sure. You don’t actually have to shampoo your hair. It will be less damaged and probably look more shiny. However, it may also look and feel greasy, smell funny, and be difficult to style in any way except laying flat on your head. Here’s another way to wash your hair without water. The formula is a real shampoo except you don’t rinse it out. The most popular brand is No Rinse Shampoo. The formula is much runnier than a regular shampoo so you don’t need water to make it lather. Just put it on dry hair, work through with your fingers and watch it foam. Then wipe out the foam with a towel for clean hair. Why not just use shampoo? This can be drying and damaging for two reasons: the hair fiber swells when saturated with water which causes uplifting of the cuticle. Drying the hair does not reverse all of this cuticle lifting and once the cuticle is lifted it can become loose. 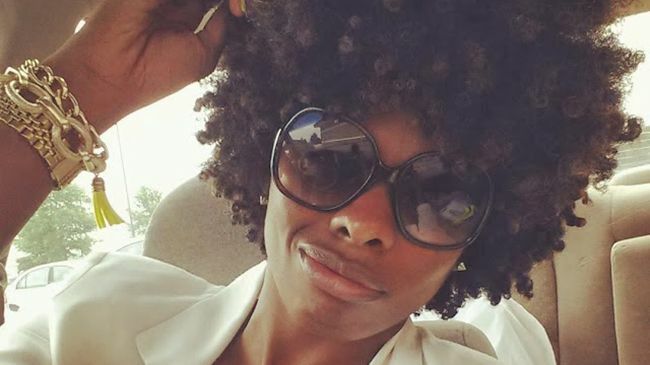 This article is from The Beauty Brains for CurlyNikki.